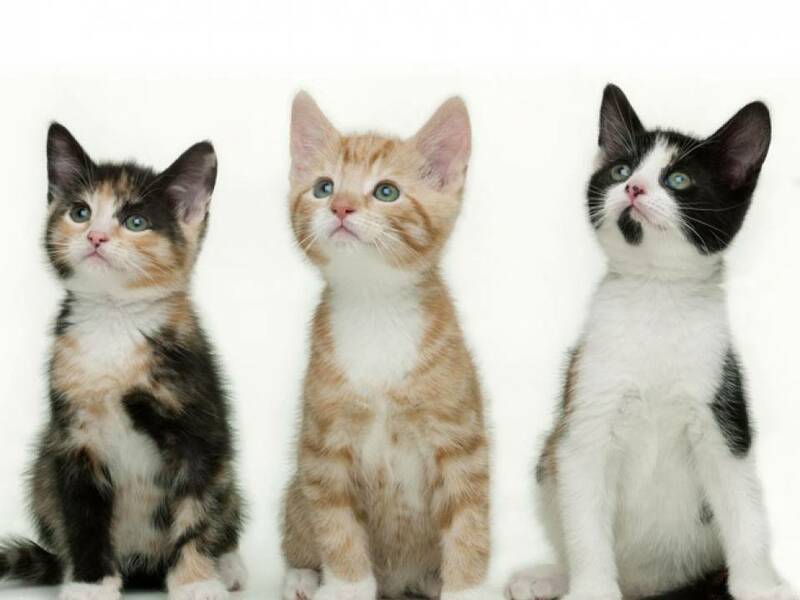 Special offer: 15% of kitten spays & castrates at all our clinics. Want to keep your herd happy and healthy? 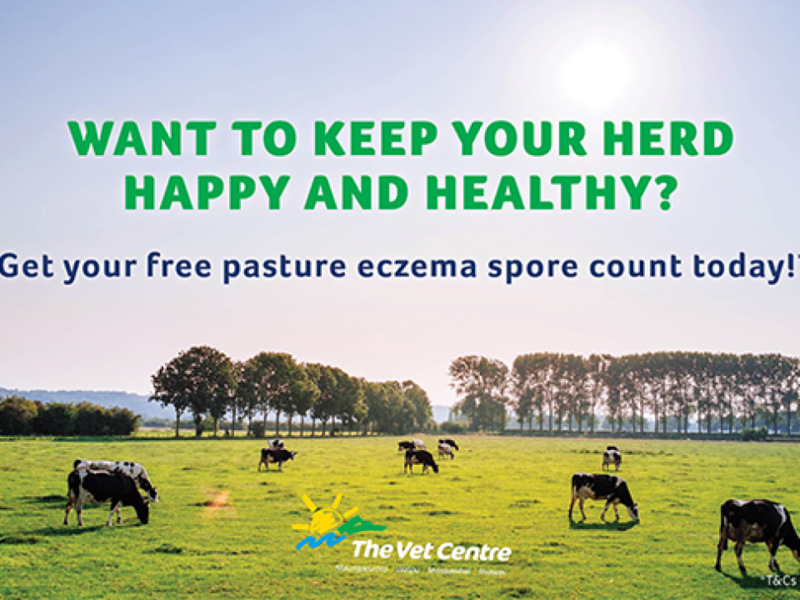 Get your free pasture eczema spore count today! Buy 7.5L of BOSS (2.5L + 5L pack) & receive a free Hitachi 18V Compact Drill Kit. Buy a BOSS 2.5L/5L pack & receive a New Zealand made Southern Workwear Vest. 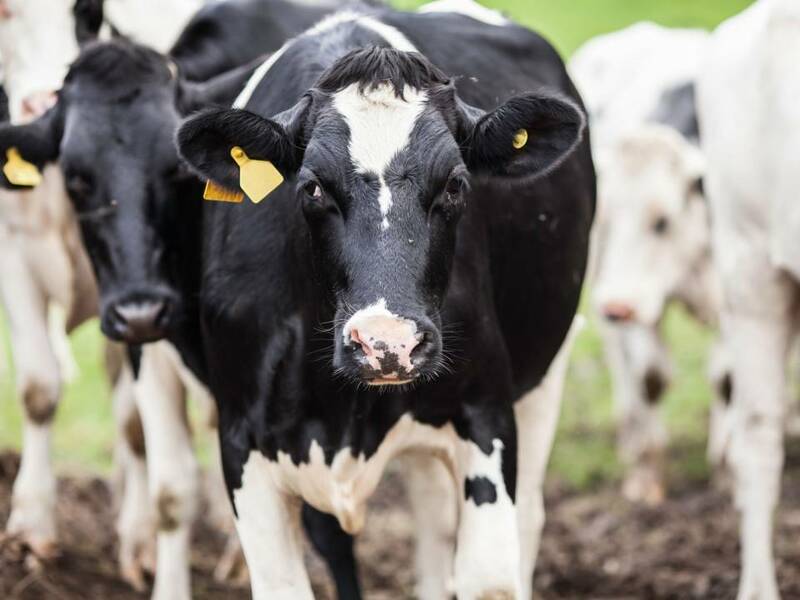 Mastatest provides us with a clinic based bovine mastitis test, with results taking only 22 hours and saving you money. 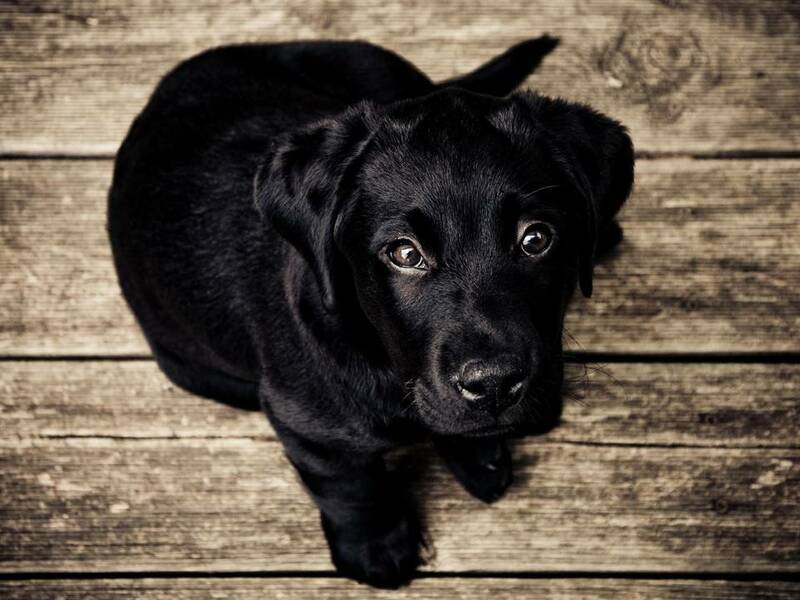 Tuesday nights at The Vet Centre Waipu from 5.30-6.30pm.